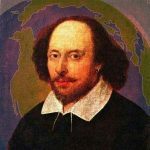 In the beautiful city of Verona, the hearts stain with the blood of other hearts. 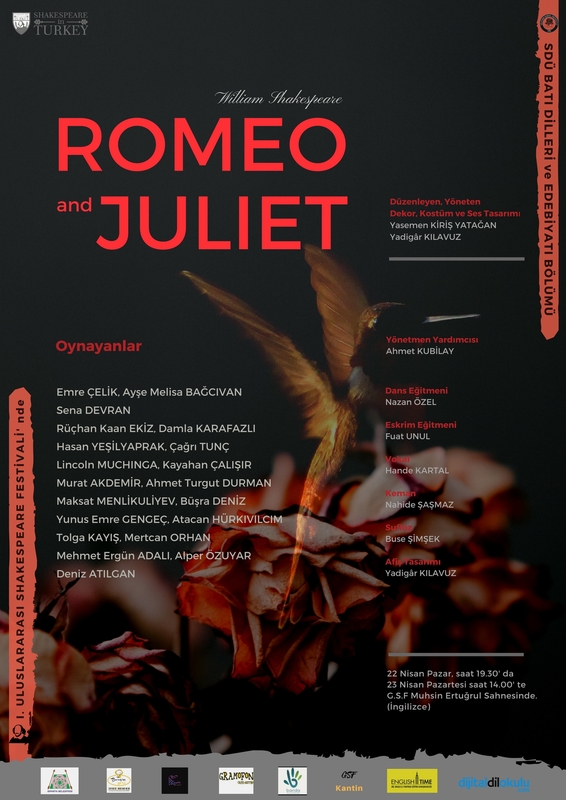 Romeo and Juliet is a production of William Shakespeare’s play staged by the Süleyman Demirel University’s Department of English Language and Literature at the 2018 International Shakespeare Festival in Isparta, Turkey. Information provided by İlker Özçelik the regional editor for Turkey and Postdoctoral Fellow, Süleyman Demirel University, Turkey.